We have added a Robinson R44 Raven I helicopter to our fleet and is expected to arrive October 2018. These 4-seater helicopters are very popular throughout the world and well suited for tourism. This helicopter will be based at Lakes Entrance over the summer period. This entry was posted in News and tagged Lakes Entrance. Scenic Flights are Lifting Off ! Scenic Flights are Lifting Off ! Comments Off on Scenic Flights are Lifting Off ! 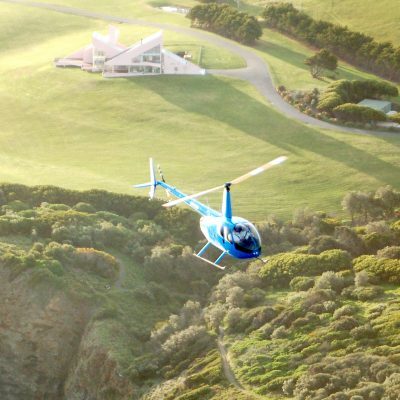 Lakes Entrance Helicopters provides charters, pre-packaged scenic flights and tailored helicopter services for events and special occasions in the East Gippsland, Victoria region. Copyright © 2019 Victoria Helicopters Pty Ltd. All rights reserved.